For rapid checking of inside diameters. 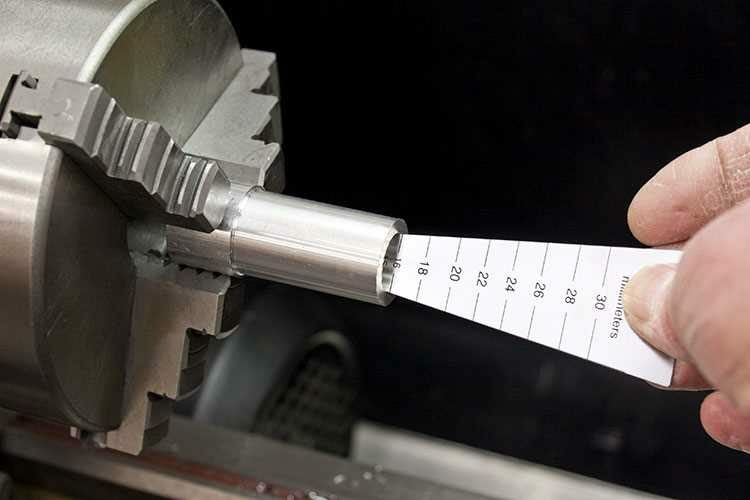 A handy tool to keep by the lathe for a quick measurement when boring holes. 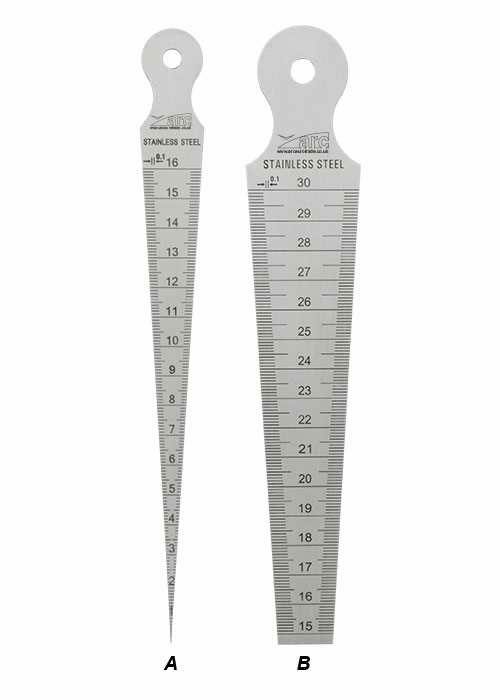 A 1mm - 16mm 1/16" - 5/8"
B 15mm - 30mm 5/8" - 1.3/16"
They are named Taper Gauges because of their shape - they do not measure tapers.